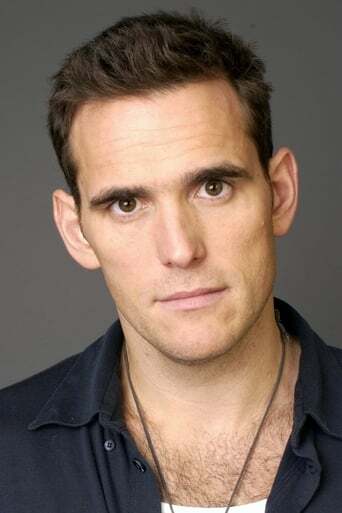 From Wikipedia, the free encyclopedia Matthew Raymond "Matt" Dillon (born February 18, 1964) is an American actor and film director. 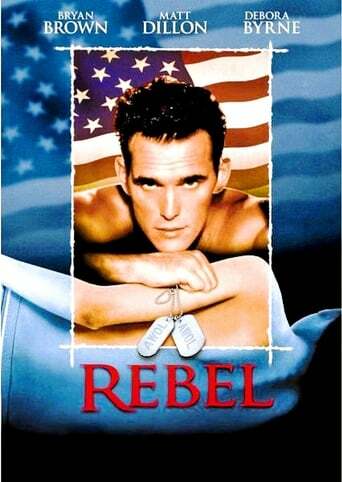 He began acting in the late 1970s, gaining fame as a teenage idol during the 1980s. Description above from the Wikipedia article Matt Dillon, licensed under CC-BY-SA, full list of contributors on Wikipedia.